The Arab world is going through an historic period of change. Across the region, citizens are demanding reforms, transparent governance, and a say in their destinies. At the forefront of change in many Arab countries have been women, who are demonstrating in large numbers along their male compatriots for a better future. But is that really the case? 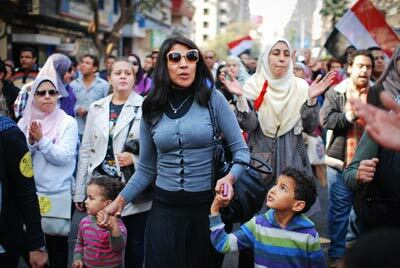 What was the actual extent of Arab women's involvement in the uprisings? Of the many challenges facing the Middle East region, one of the most salient ones is energy. Finite resources like oil and gas are not only detrimental to the environment and expensive; they have also been a cause of tensions and conflict in the region. 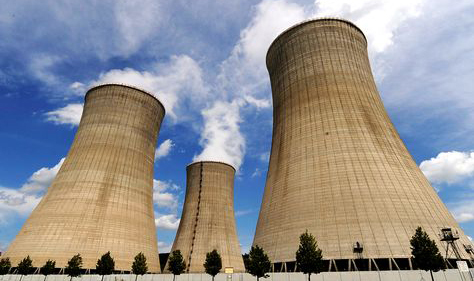 Nuclear energy has been described as an alternative, with some governments in the GCC region already pursuing plans to build reactors over the next decade. 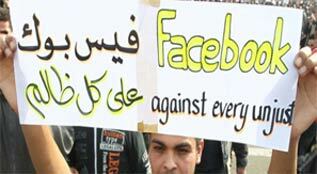 The events of the Arab Awakening are changing the face of the Arab world for good. The unprecedented wave of protests, sweeping the region from Tunis to Sanaa, is expected to lead to a fundamentally different Arab world from the one we know. But just what will this new Arab world look like? It would be an irony of history. The Facebook founder, a Jewish-American man in his mid-twenties, is being credited by some for the recent revolutionary movements in parts of the Arab world.